Situated on the edge of protected marshlands and offers year-round recreational and environmental programs. 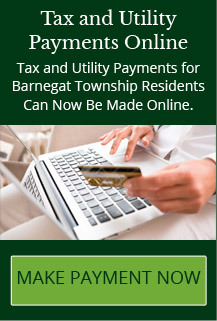 Call or check out the Barnegat Office of Recreation’s website for notices about upcoming events, like author visits, naturalist talks, basket weaving, birding walks, outdoor family activities and more. 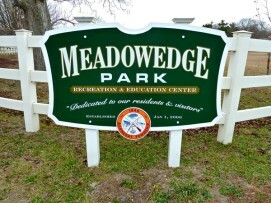 Meadowedge even has its own Facebook page, with regular updates and lots of photos.